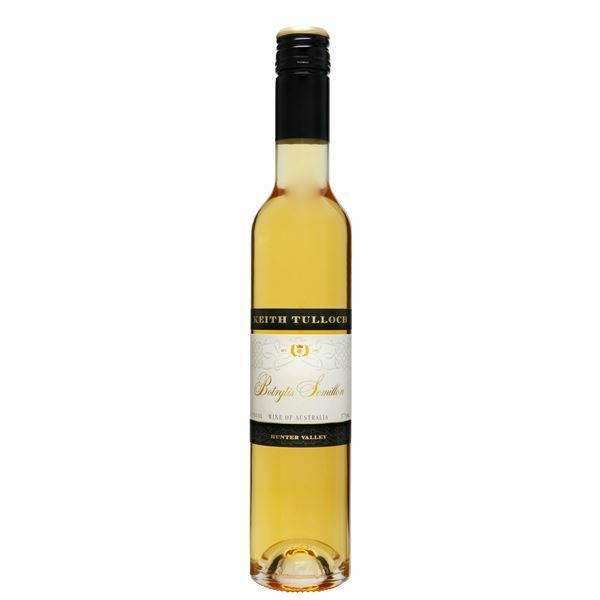 Bright golden yellow, with vibrant green freshness, this delicious dessert-style wine shows beautifully concentrated citrus-fruits, showing the zesty freshness of cumquat and the aromatic fullness of candied clementine, plus hints of apricot, flower-blossom/nectar, and vanilla. Flavours are velvety and mouth-filling, with lush super-ripe sweetness balanced by bright acidity, giving zesty cumquat-like freshness and length. Eight months in barrel has contributed extra elements of spice, a silky flavour softness and sweeter oak mouth-feel onto the finish. Delightful 'crème brulee' toffee characters will develop into the future, adding more depth, complexity, charm and richness as the wine matures. Drink: Within 5 – 7 years. Food Match: Creamy blue cheese, or crème brulee.